The Windows 10 April 2018 Update may have made working on your computer easier than ever before, but what if your workload requires something a bit more, well, rugged? The best rugged laptops may just be what you’re looking for. We went ahead and scoured the earth for the best laptops that can withstand the toughest places on this planet – the top rugged laptops can handle all kinds of knocks, drops and extreme temperatures. The best rugged laptops will feature rigid bodies that can withstand drops or even extreme pressure being placed upon them – like if something heavy falls on the laptop. They’ll also protect against liquid dust and extreme temperatures – the top rugged laptops will be able to handle anything you throw at them. However, you shouldn’t forget that the best rugged laptops need to be good, well, laptops, so we’re looking for laptops that aren’t just rugged, but feature fantastic performance, too. If you work on a busy laptop, or need to use your laptop while traveling to the most extreme places on earth, then buying the top rugged laptop for your needs is essential, so read on to find our top picks for 2018. 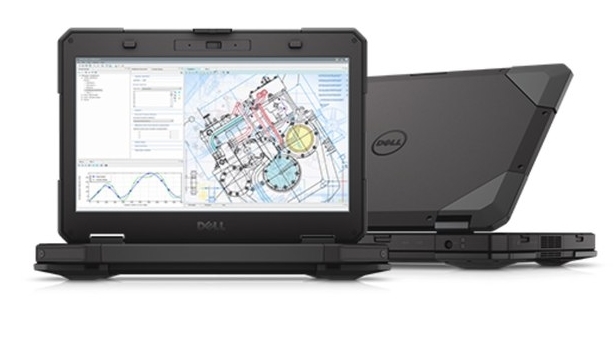 The Dell Latitude 14 Rugged Extreme is the best rugged laptop you can buy, and while it’s been that way for a minute, it’s still a fantastically designed rugged laptop that meets military standard (MIL-STD) requirements. It features a rigid magnesium alloy build, shock-absorbent case, is IP65 certified against dust, sand and water, and can even withstand extreme temperatures. It also features respectable specs, too, and like other Dell laptops, you’ll be able to customize for your needs. If the Latitude 14 Rugged Extreme is a bit overboard for your needs, read on to find a toned-down version that may be more to your liking. Dell is a mainstream laptop manufacturer – but it still makes some of the best rugged laptops. 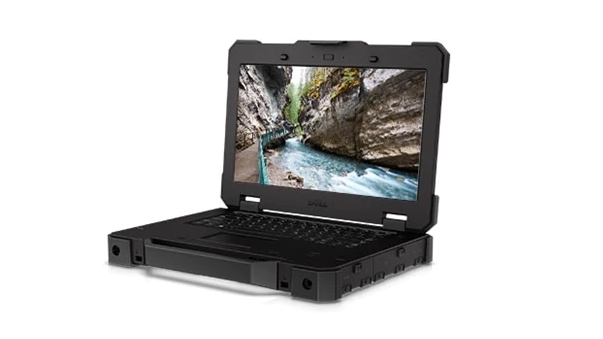 The Dell Latitude 14 Rugged is a great machine that combines a tough outer shell with components that are quite beefy for the category – including an Intel Core i5 processor and dedicated AMD Radeon graphics. The display looks good, coming with a matte finish that makes it comfortable to use outdoors – which is probably where you’ll be using it. 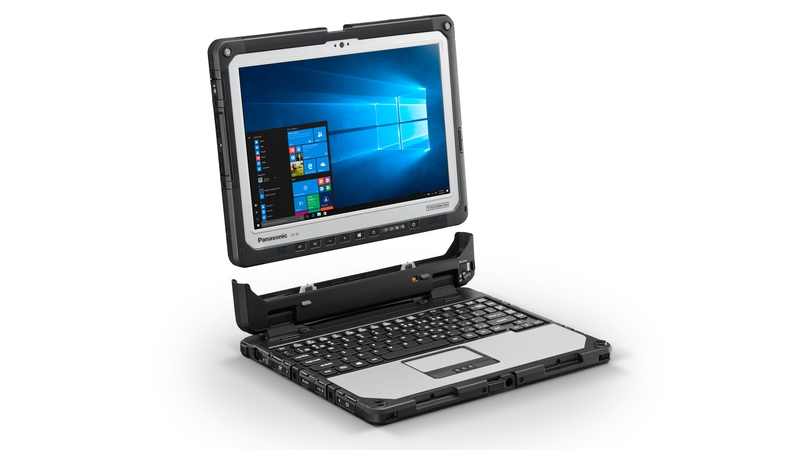 It’s the less ‘extreme’ version of the Latitude 14 Rugged Extreme which sits at the top of our list of the best Rugged laptops. If you want one of the best 2-in-1 laptops, but you don’t want something that feels like it’s going to snap in half the first chance it gets – the Panasonic Toughbook CF-33 is for you. This 2-in-1 has a flexibility that most rugged laptops just don’t. If you need something that’s easy to carry while you do stock takes and jot down notes, then tablet mode will work wonders. Then, if you need to type up some documents, you can attach the keyboard and comfortably type away. It may be expensive, but it’s one of the only 2-in-1 laptops that can actually take a beating. 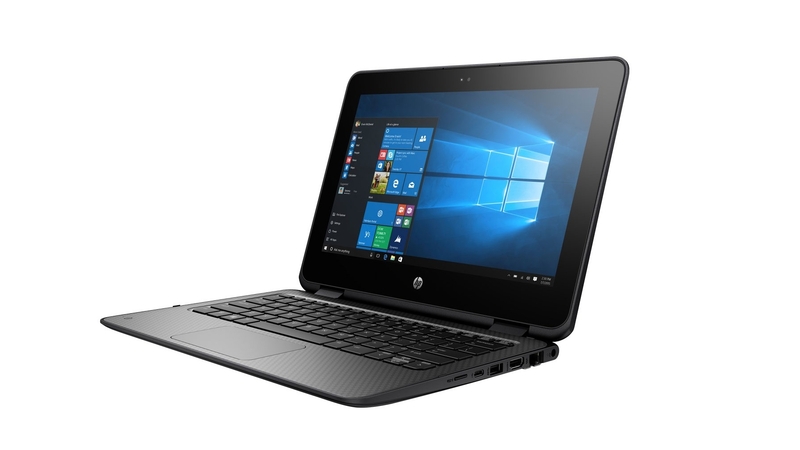 At first glance, you may think the HP ProBook x360 11 G1 EE is just an ordinary notebook rather than one of the best rugged laptops. However, once you look closer, you’ll see it falls somewhere between the two. While it isn’t designed for big drops and dangerous environments, it’s built to withstand more knocks, drops and liquids than your everyday laptop. This is due to an industrial rubberised body, spill resistant keyboard and Corning Gorilla Glass 4 display. It’s not going to be as robust as some of the other rugged laptops on this list, but it’s easily portable and the screen can be flipped, transforming it into a rugged tablet. 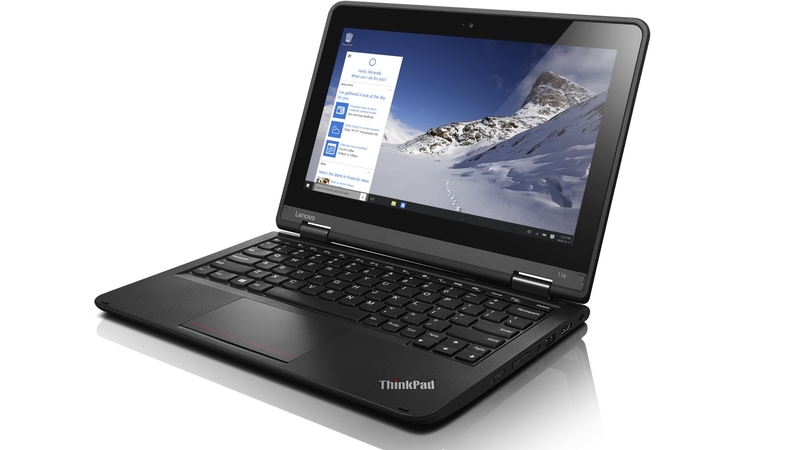 Just like the HP ProBook x360 11 G1 EE, the Lenovo ThinkPad 11e is more like a standard laptop with some rugged elements. Still, Lenovo has put effort into the construction of this machine, so it includes reinforced corners and ports, and can withstand drops of up to 90cm. It also features military specifications which ensure that this is a laptop that can withstand anything you throw at it, including high pressure, vibrations, high and low temperatures and much more. It’s also affordable, while still offering plenty of power for everyday tasks.